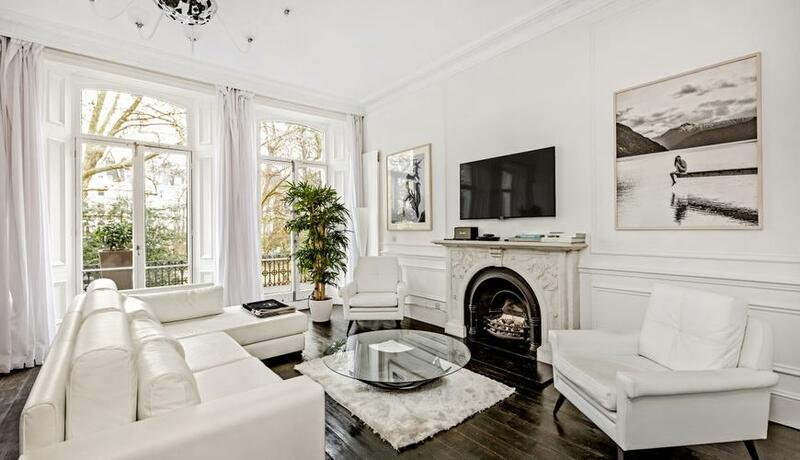 SHORT LET Offering ZERO DEPOSIT options - Exceptionally luxurious and spacious two double bedroom, two bathroom flat to rent in a beautifully maintained stucco fronted Victorian terraced house. 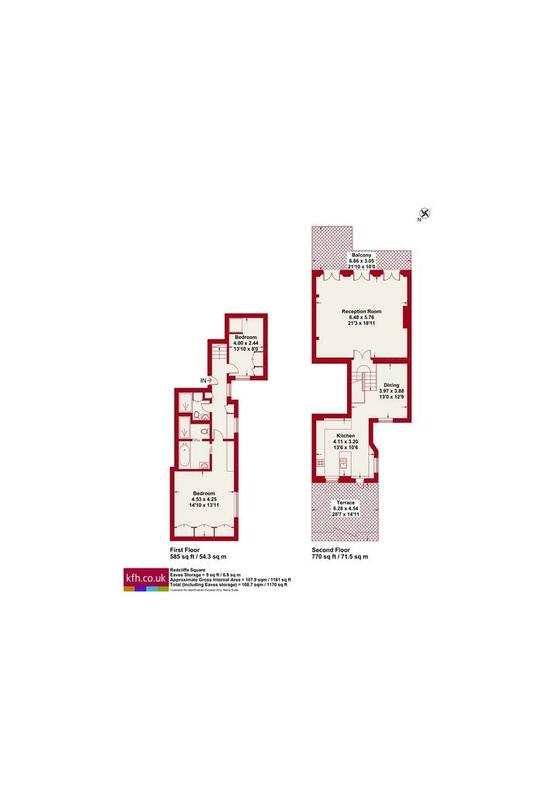 Ideally located on the desirable Redcliffe Square in Chelsea. This immaculately kept apartment offers luxury accommodation perfectly arranged over two floors with a double volume reception room which leads out onto the large front terrace overlooking the garden square, on the upper floor a dining room, modern kitchen with granite worktop and built in appliances, again leading out to a very large private roof terrace at the rear. The lower floor offers, a well-proportioned guest double bedroom, a modern shower room and a very spacious master bedroom with wall to wall wardrobes and a luxurious en-suite bathroom with modern bath and separate walk in shower. Offered fully furnished and available to rent immediately. In excess of 1100 sq. ft.